Hi guys today I wanted to share a crazy cool Antwerp beauty hotspot, called Otentic, with you guys! 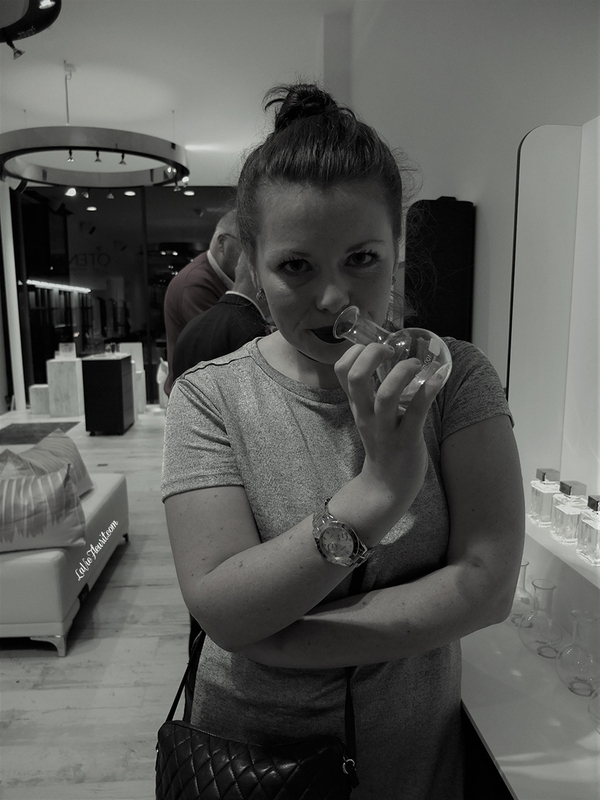 As you might have seen on my social channels, I found some new perfume crushes and I discovered them in this store, located at Volkstraat 43. 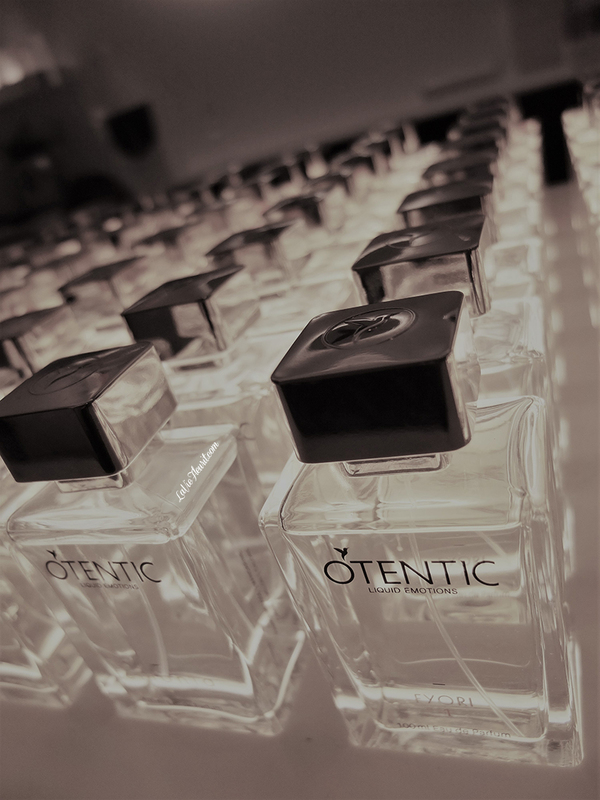 Otenthic is a private label fragrance brand. 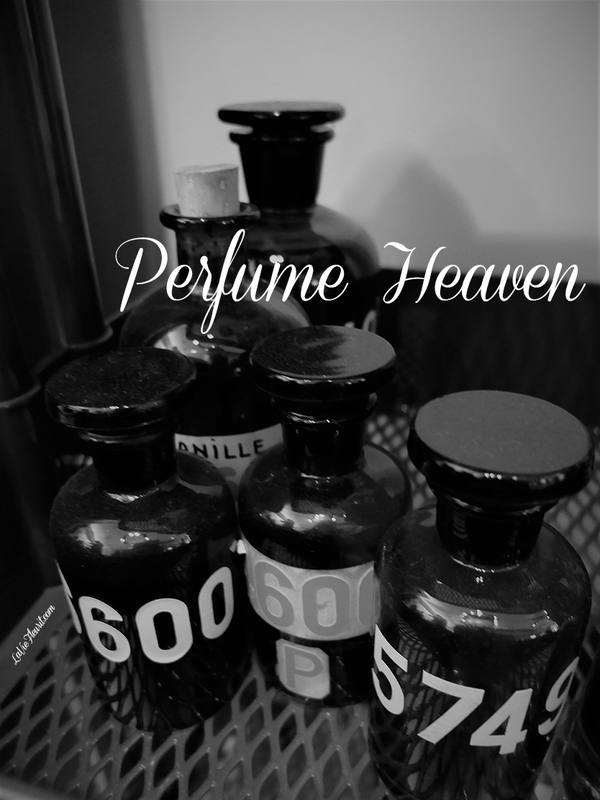 As you walk into their store you will discover a range of 10 different perfume collections. 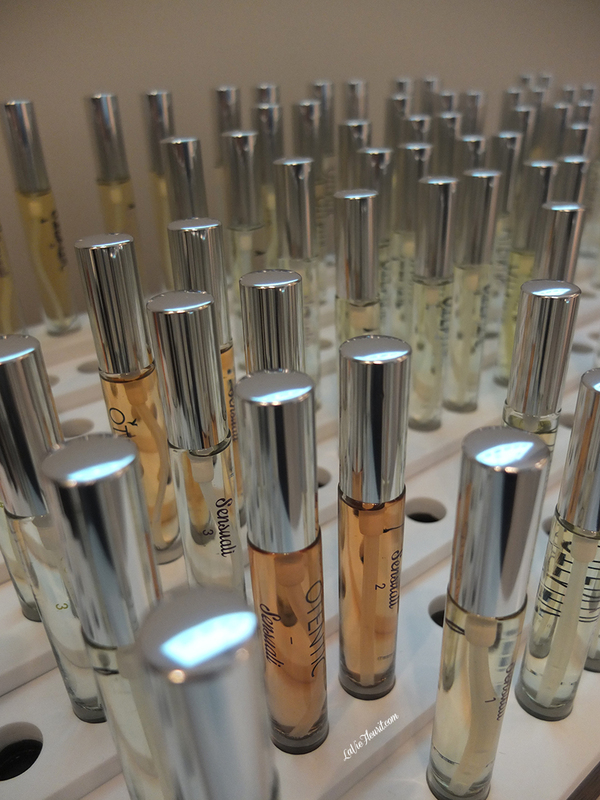 Each collection assorts 8 different scents, starting from delicate fragrances at No. 1 and becoming more intensive towards the No.8. Every collection has its own inspiration like eg. ; Fyori (flowers), Sensuali (Sensual) & Arborath (Forest). 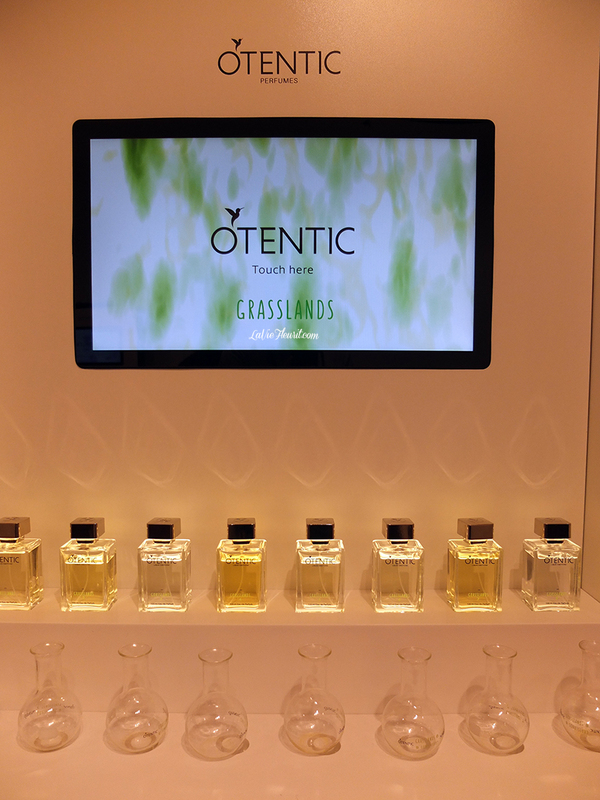 As you work your way to their shop you will get a detailed overview of your personal perfume preferences and although it takes some time, it will definitely be worth your while! Moreover it would be the perfect Xmas present for you beloved, so Ho Ho Ho Merry Christmas! Oh and ps if you can’t choose 1 from over 70 scents, no worries, they also offer their clients their ‘Carrousel’ for which you can pick out 5 different incenses and combine them into one luxurious holder! Ja het is echt MEGA TOF en ik vind dat de geuren ook heel goed blijven hangen want het is een eau de parfum ipv toilette!